When victims of human rights abuse dare to speak out and make complaints against their perpetrators, they invariably face further abuse and harassment. Witnesses to such abuse–bystanders, relatives of the victim as well as the victim herself–are also subjected to abuse and harassment, in hopes of dissuading them from giving testimony. Witness testimony is crucial to successful prosecution of the perpetrators and for ensuring justice, particularly in Asian jurisdictions. It is therefore essential that victims and witnesses are given adequate protection to ensure fair trial and effective redress. 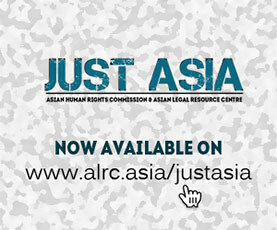 The majority of Asian countries however, have no mechanisms in place to provide this protection. Lack of protection prevents victims and witnesses from coming forward, which in turn reduces the chances of effective prosecution and justice. 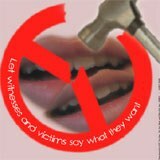 It also serves to encourage perpetrators to continue committing violations.